Warm days and longer hours of sunshine are finally here, which means it’s time to start thinking about your backyard. 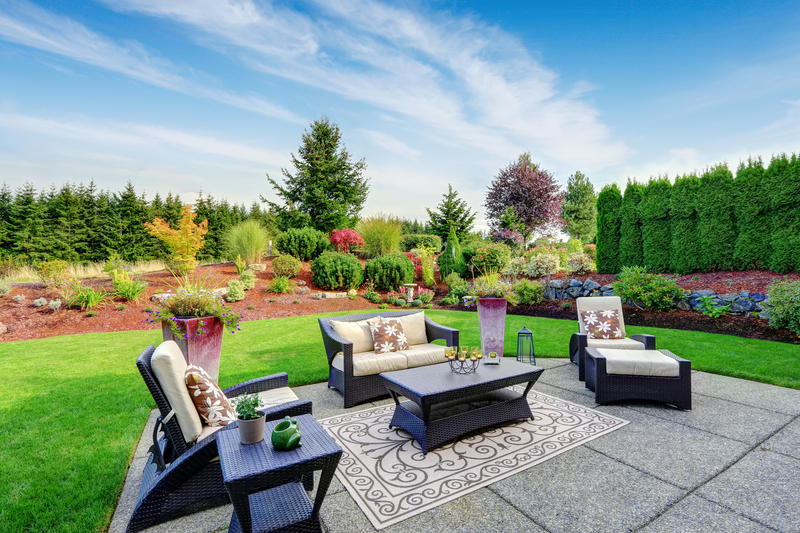 Whether it’s plush patio furniture, elegant screen rooms, or refreshing spas and pools, decorating your property with furnishings from Costco Wholesale will get you excited for summer. Patio Furniture: Shop Costco for chaise lounges to relax by the pool on, dining sets for hosting parties, and stylish umbrellas to shade your guests from the sun. Sheds & Storage: When you need to store things like garden tools, pool supplies, and lawn mowers, turn to your nearest Costco Wholesale for the selection of aesthetically pleasing sheds. Shelters & Structures: Spacious structures like greenhouses, pergolas, gazebos, and canopies add shelter and beauty to any property and invite guests to linger. Water Features: There’s nothing quite as refreshing as a mid-summer dip in a hot tub, pool, or spa, and Costco Wholesale has a large collection to choose from. To see more of what Costco Wholesale has to offer your property, visit the location nearest you. You can also check out the patio, lawn, and garden collection online.